Gift token for use on the vicarage designs website. If the gift token is partially used against an order the balance can be used against a subsequent order. IMPORTANT: The gift token is linked to a specific email to prevent fraud. 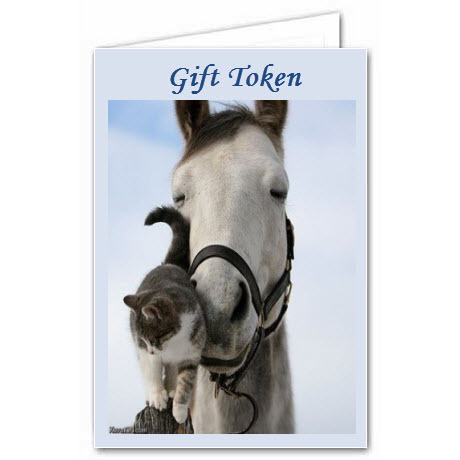 Please advise us of the email address for the gift tokens recipient in the comments when you order. Alternatively you can email us with these details at a later date.